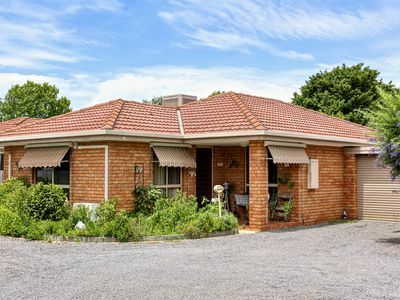 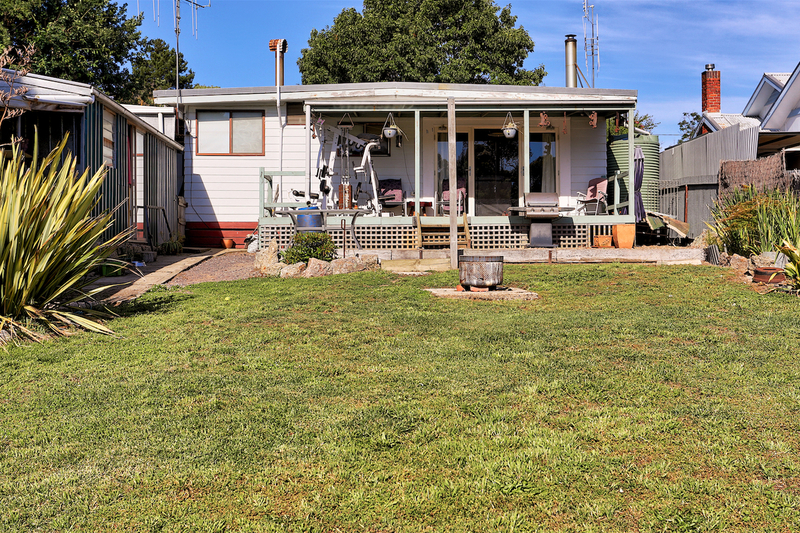 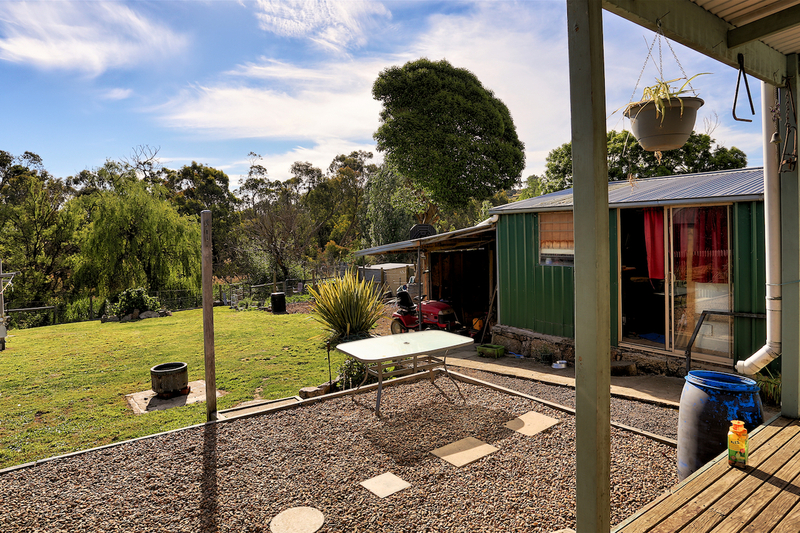 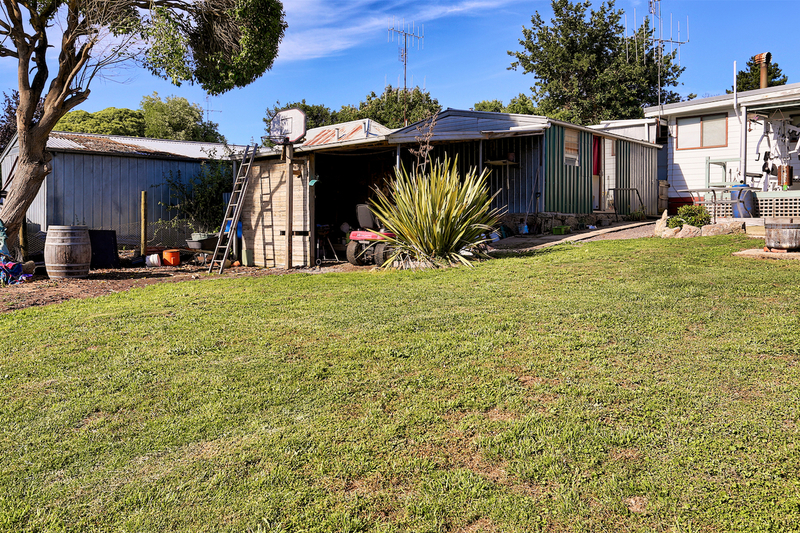 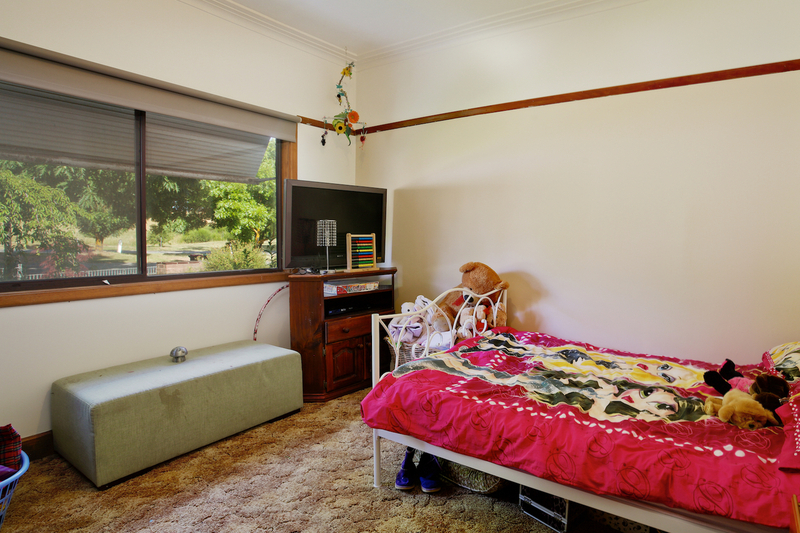 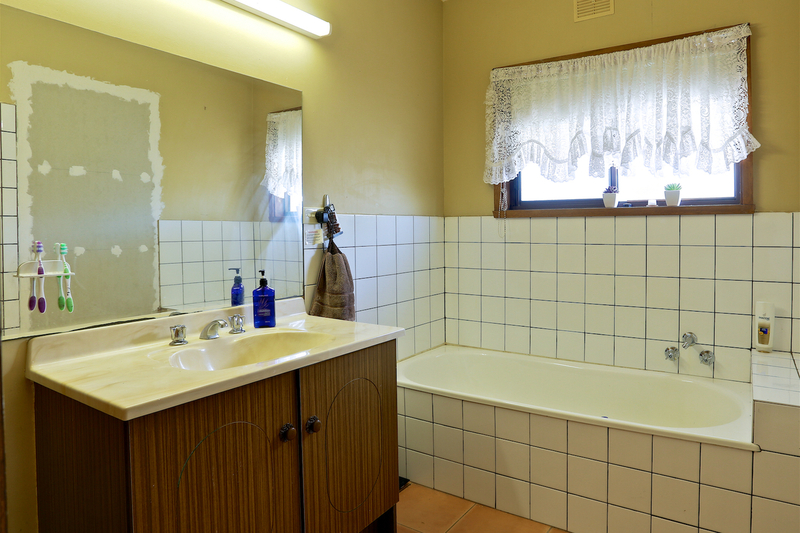 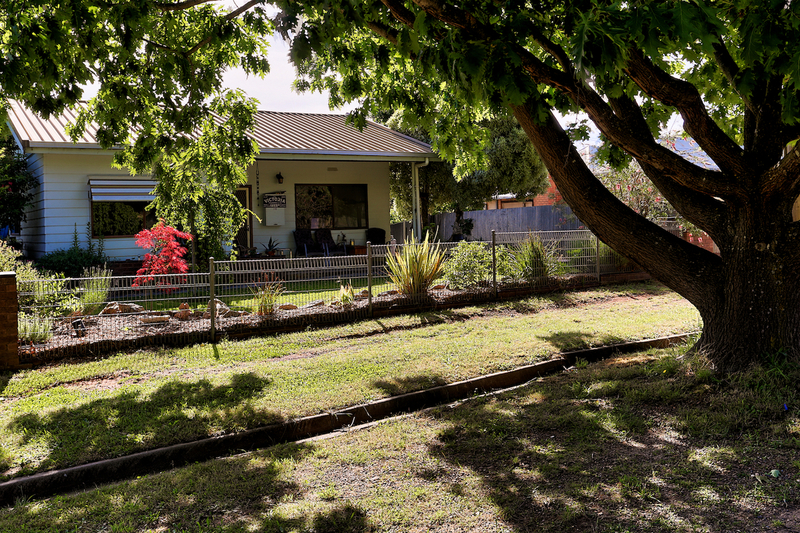 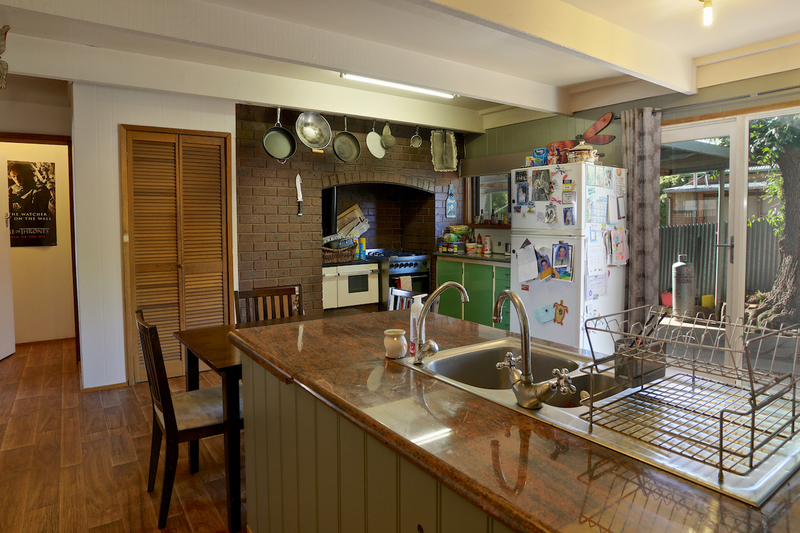 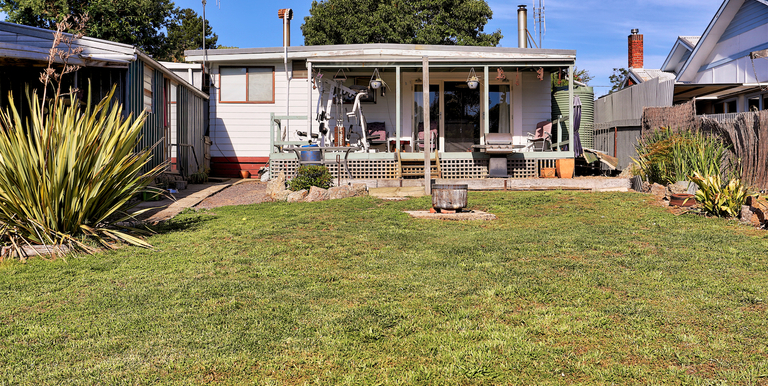 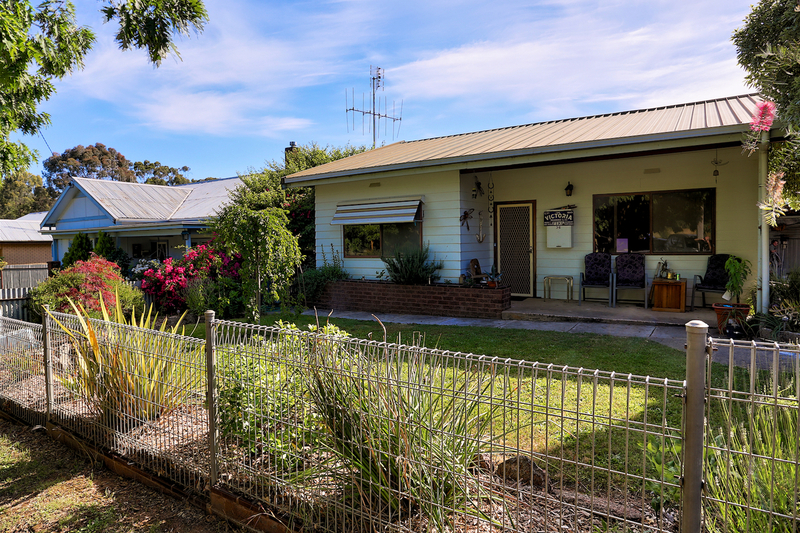 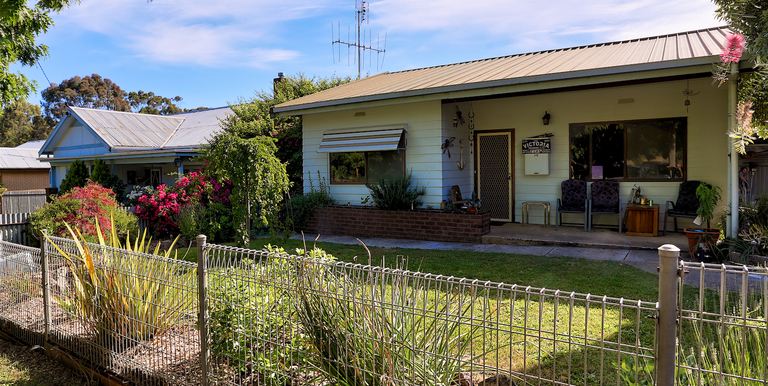 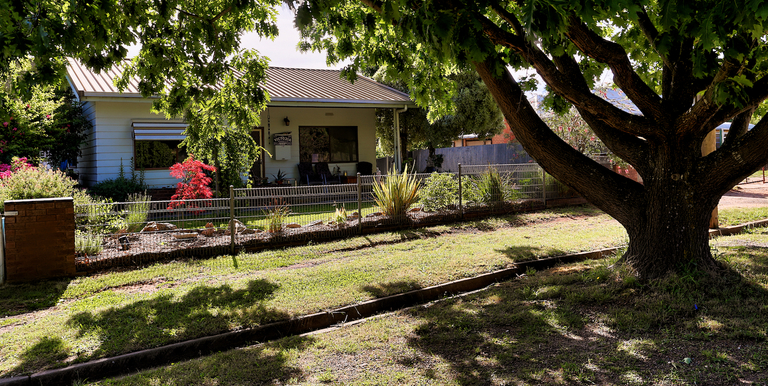 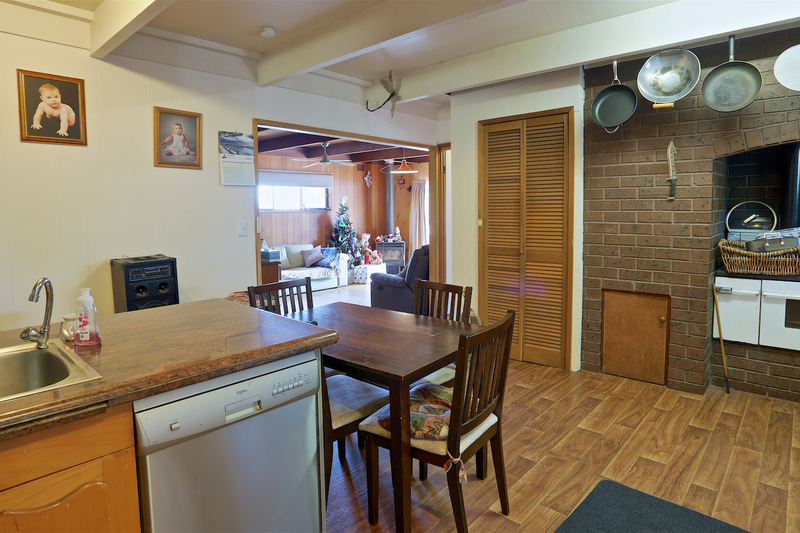 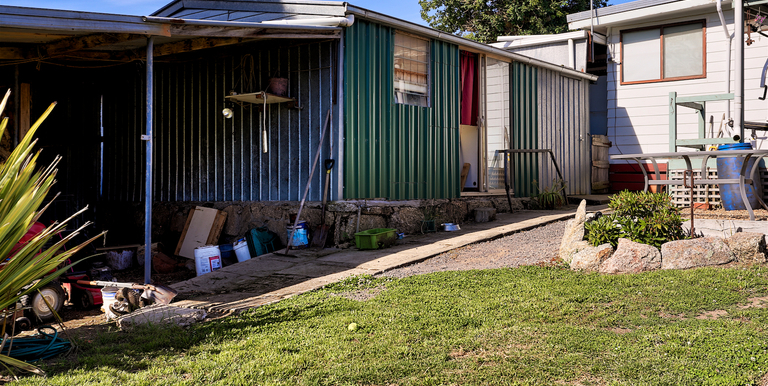 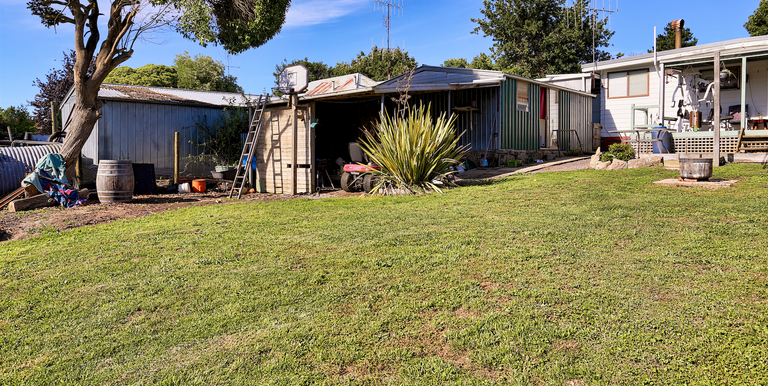 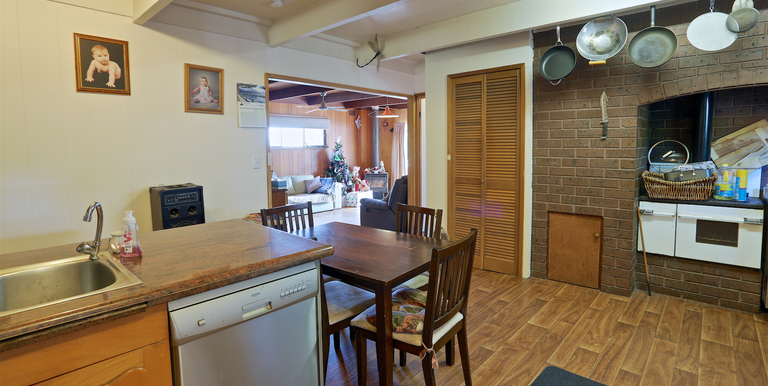 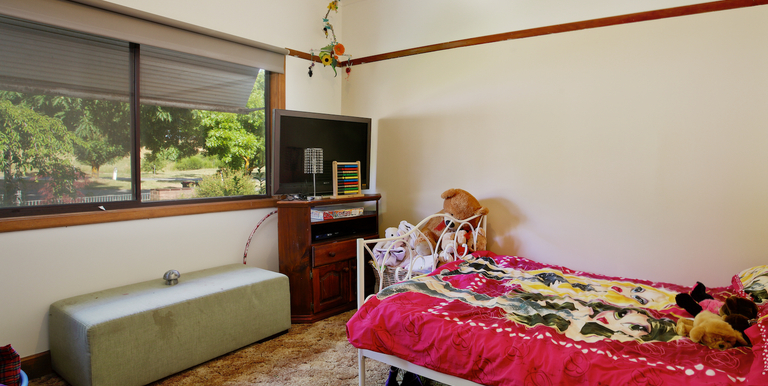 Home: Comfortable 3 bedroom clad family located in beautiful Strathbogie. 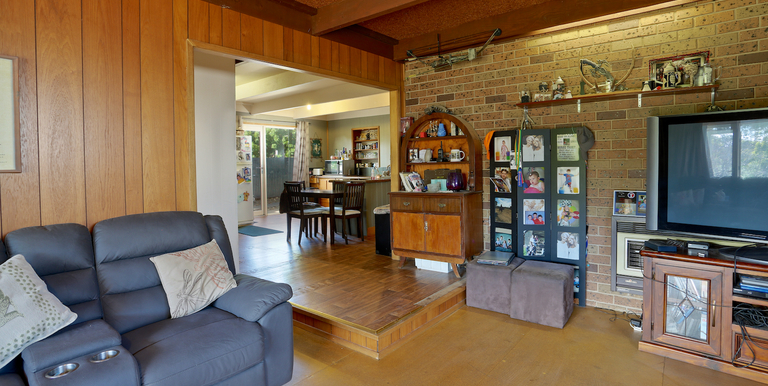 Comprising entry/central hallway with higher ceilings. 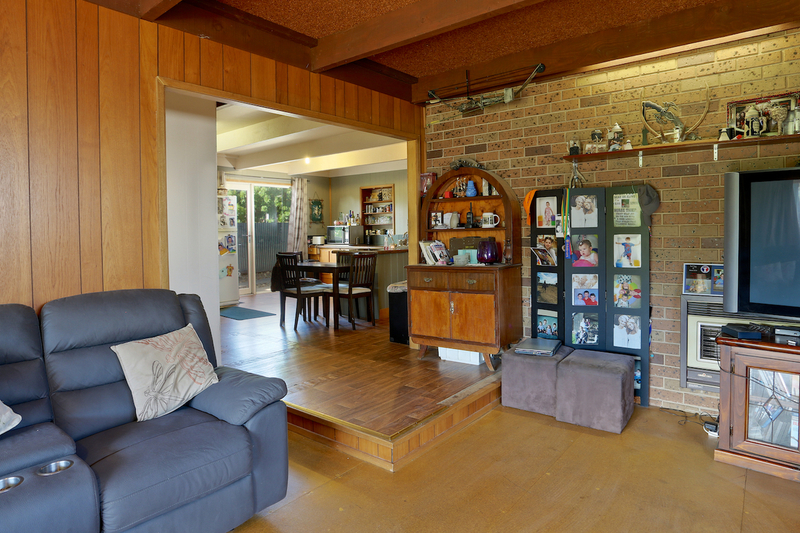 Spacious open plan kitchen and dining room feature exposed beam ceiling. 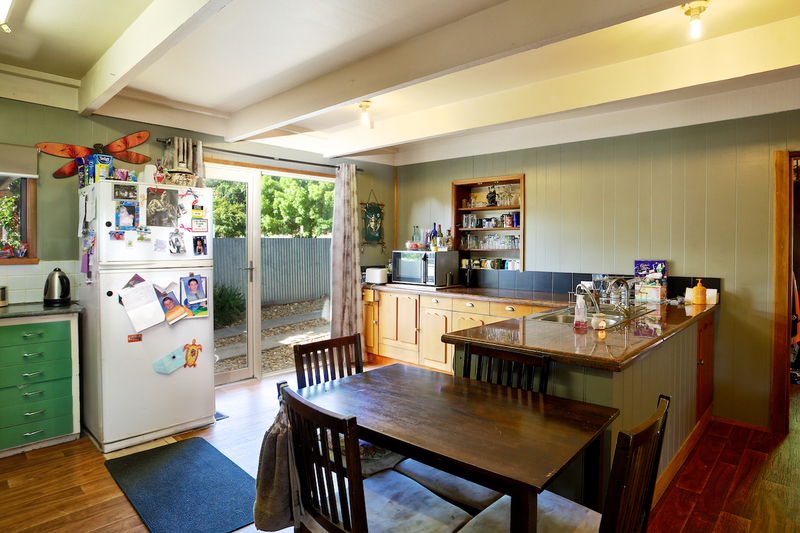 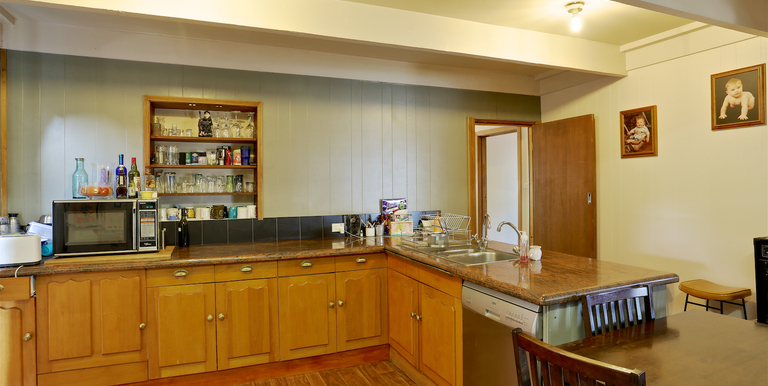 The kitchen provides ample draws, bench and cupboard space. 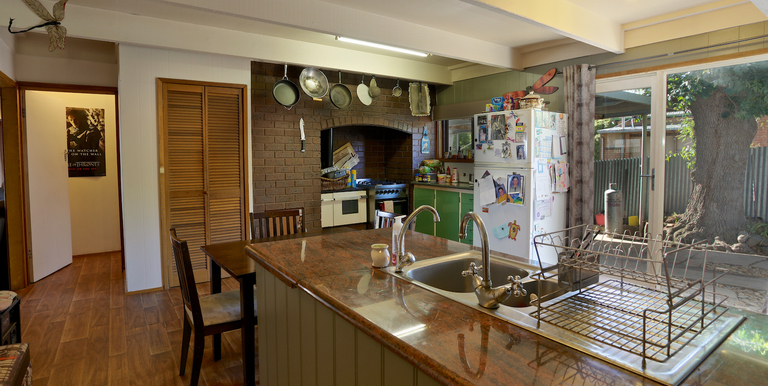 Large gas modern stainless stove/oven, combustion wood oven, dishwasher and pantry. 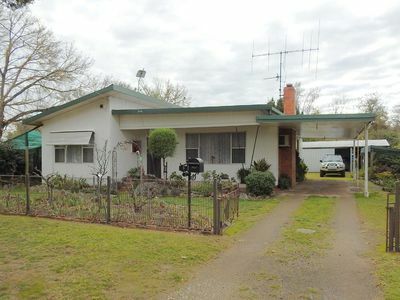 Handy direct door access to side driveway. 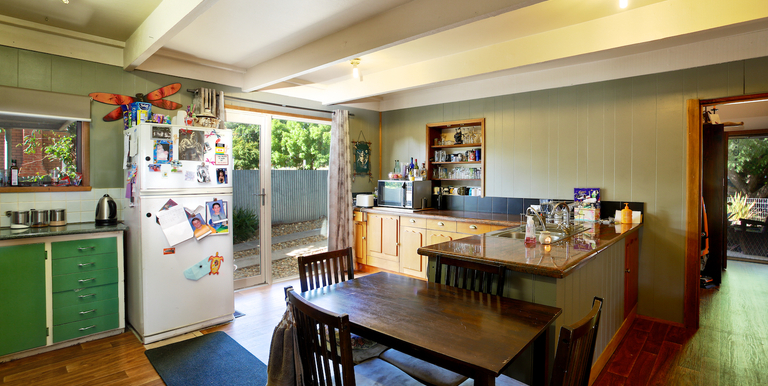 Step down into the main roomy lounge area with sliding door access to rear decking. 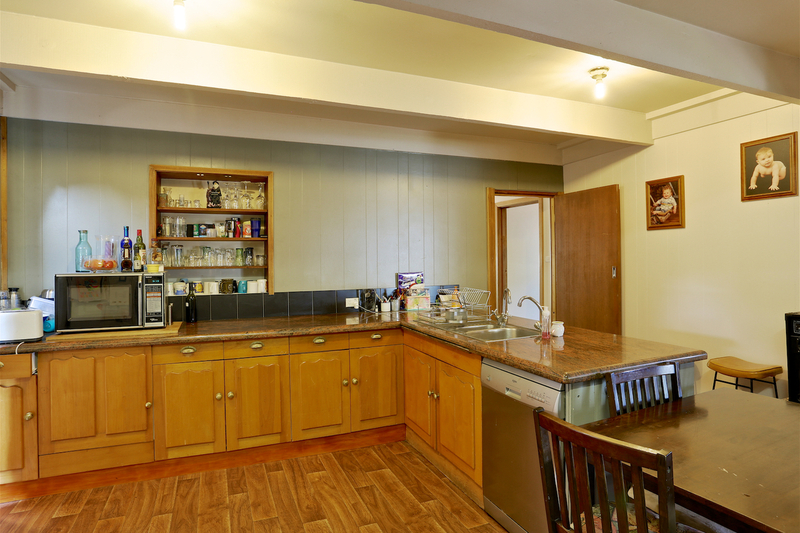 Located off front hallway is the 3 bedrooms. 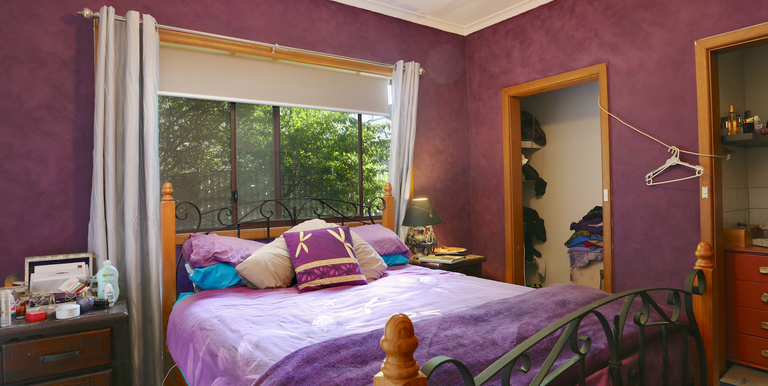 The main master bedroom offers a walk in robe and second robe. 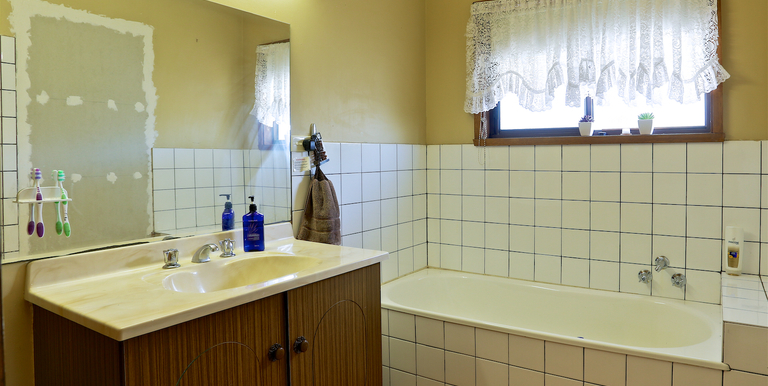 Family bathroom with bath and shower and separate laundry room. 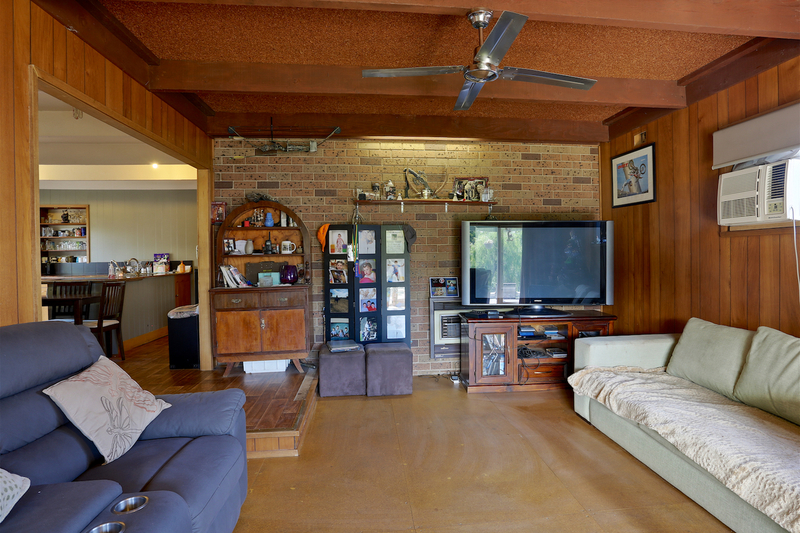 Creature comforts include space heater, combustion wood heater, wall air-conditioner and ceiling fan. 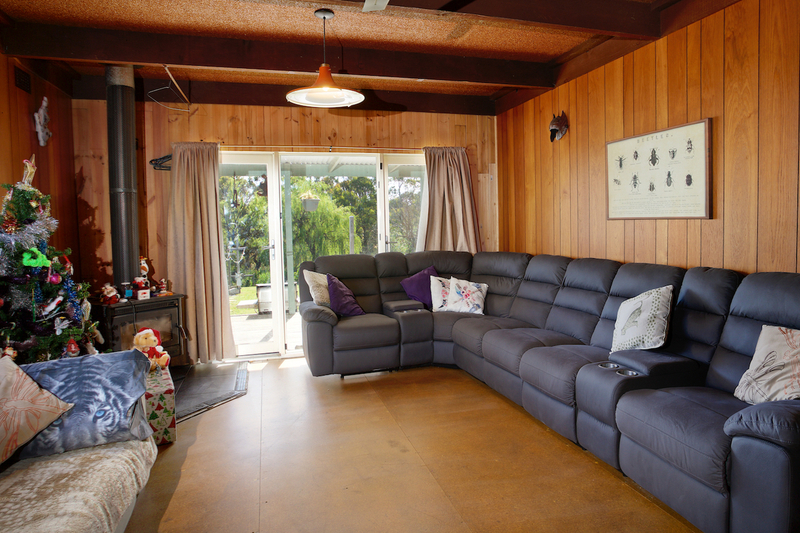 Easy care wood grain look vinyl tiles in sections of the home. 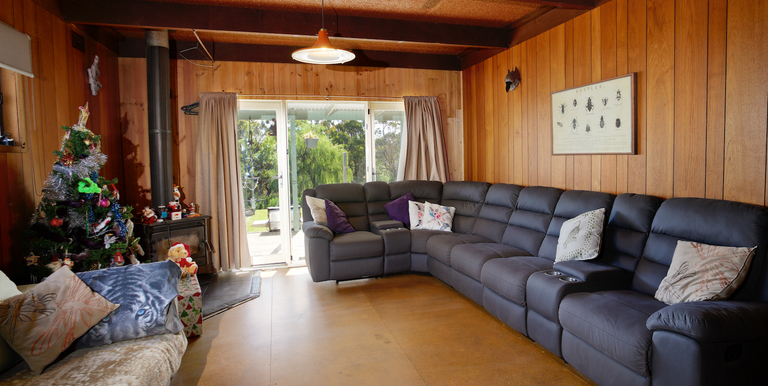 Outdoors: Sit and relax under front or rear verandah. 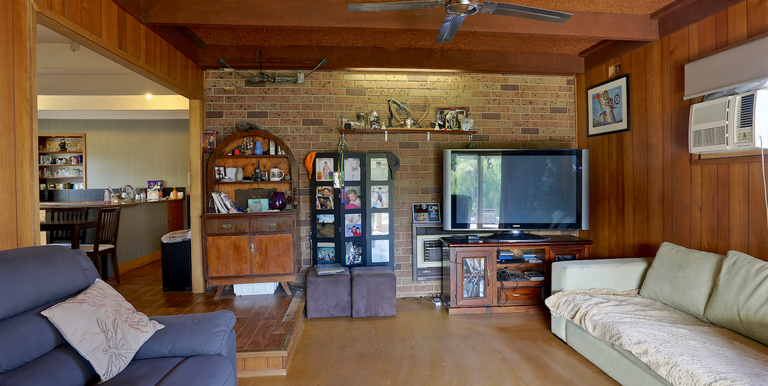 Elevated rear verandah/ decking area ideal to entertainment family and friends. 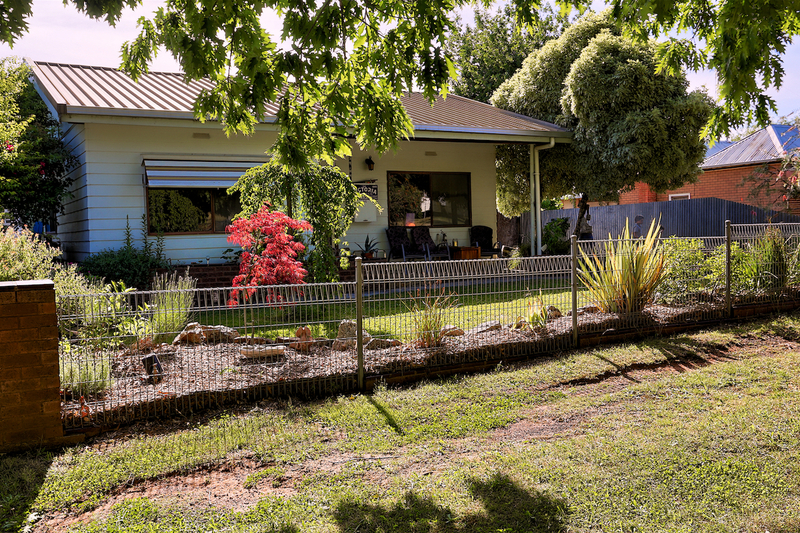 Landscaped gravel area below decking. 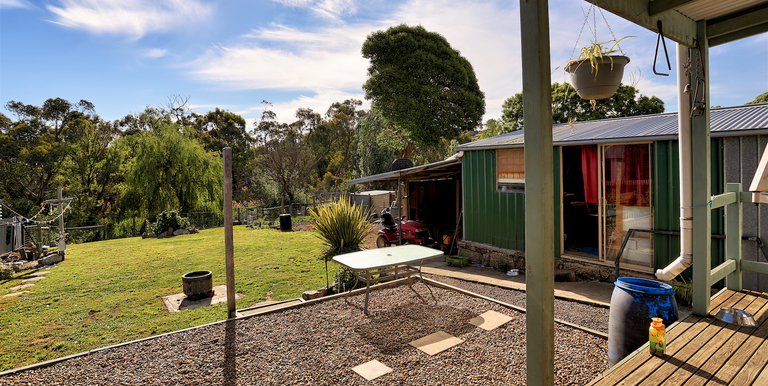 Attached side carport leads through to the solid workshop/shed with concreted flooring, power and attached bay shed. 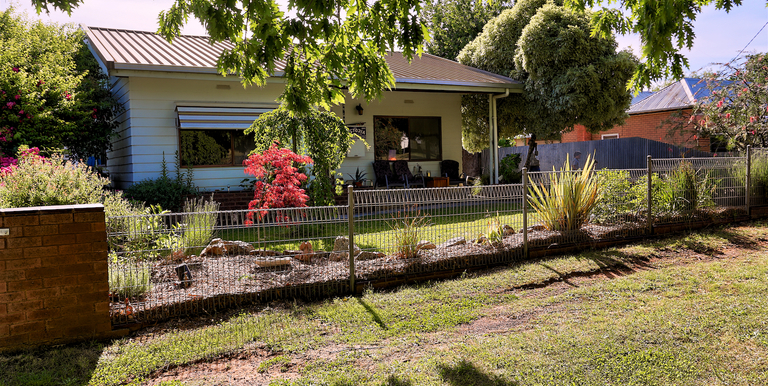 732m2 block with lovely gardens, lawn areas and vegie patch. 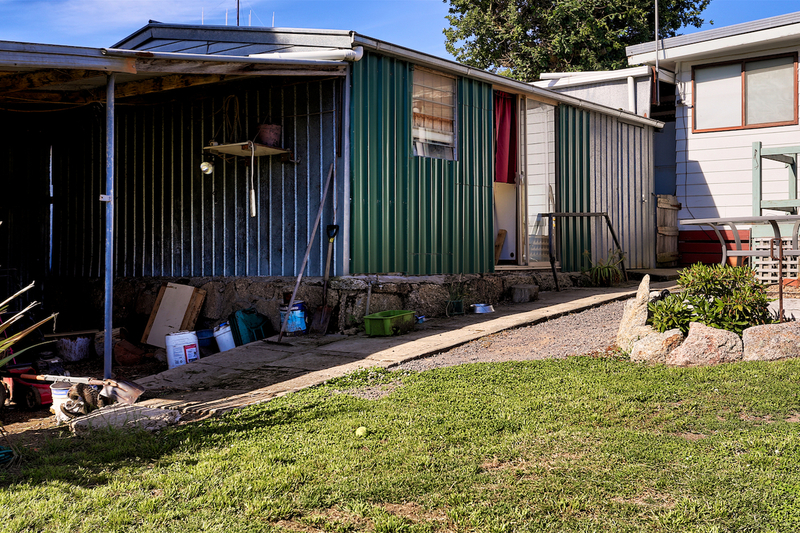 Poly water tank for drinking and town water for remaining house use and gardens. 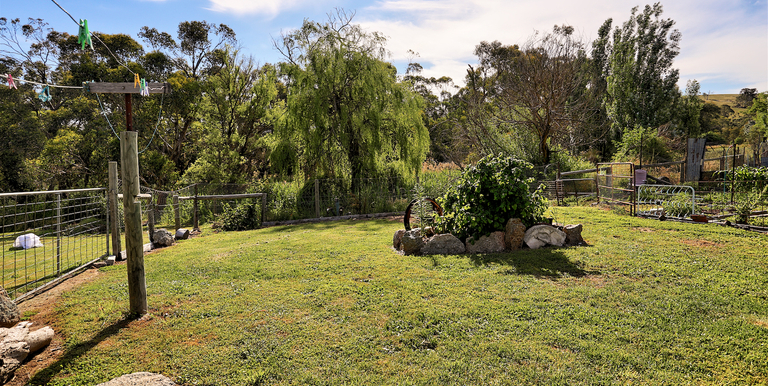 Access to rear creek walking track. 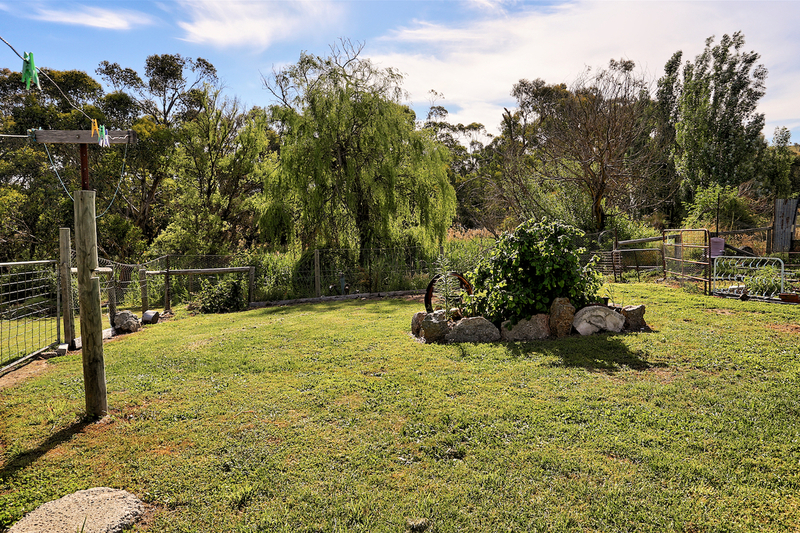 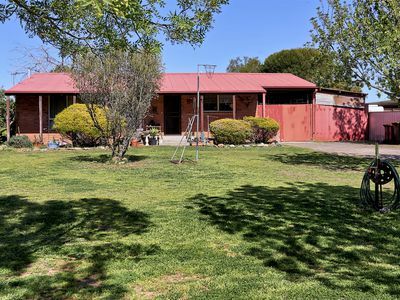 Location: Beautiful Strathbogie Township provides a local store, primary school and impressive 18 hole golf course. 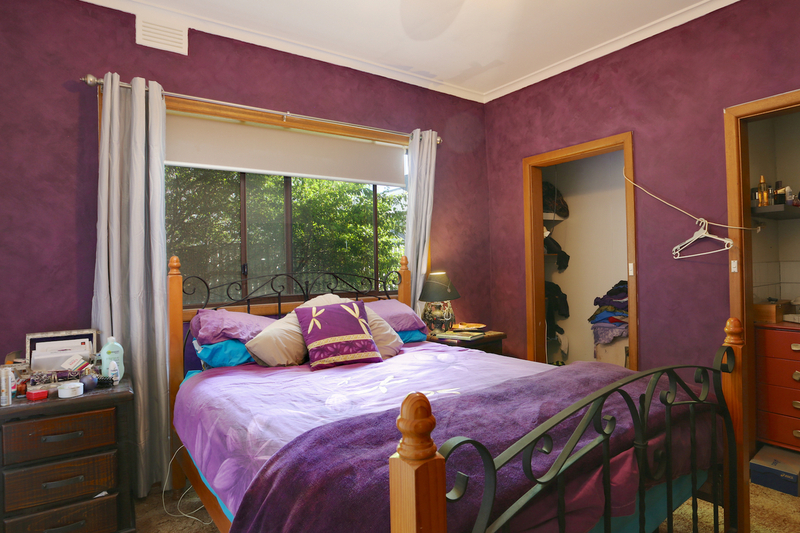 25min drive to Euroa or Violet Town.